First off, I'd like to give a big thanks to those of you who left comments on my last post. I replied directly to those I could, but some of you have your e-mail addresses blocked. I've decided to let Han do the room the way she wants since it's HER room, and not mine. I got several suggestions of painting the dresser lime green, which is one of the colors in the bedding, and I think we'll be doing exactly that (with Han's approval, of course!) 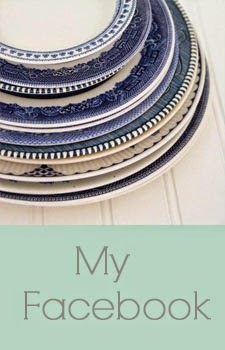 * Since I started this post, we've considered purchasing new furniture for her room. She's almost 13 and I think it's about time she has an actual bedroom set. We're planning to finish the rest of our renovations before we make such a large purchase, so until then, she's just using the yellow dresser. Now on to the meat of this post. I showed a couple of nursery idea boards last month and I mentioned that I'd probably end up changing my mind. I know myself so well. 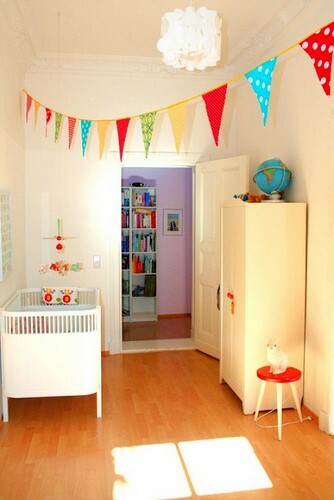 I think it was that same week that I decided I'd like to do a gender-neutral nursery. I was inspired by this nursery from Susan Weinroth. So bright and cheery! One thing I have to consider when designing this room is the chair we'll be using in there. It's the big red chair from my studio that so many of you loved. Considering the red chair, I thought it might look nice to have white walls and then uses pops of color around the room. 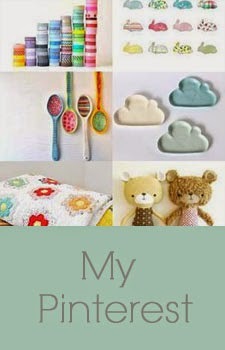 Kind of this like nursery that I found on Pinterest. The source from the pin was from the boo and the boy , and she credits Spearmint Baby. 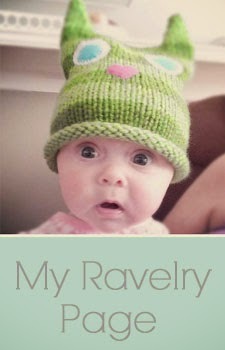 I looked through the featured nurseries there, but I couldn't locate this one so I'm not sure where it originated. It sure is peppy though! Once I got the general scheme down, I started thinking about accessories. 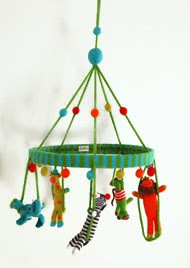 I blogged a few weeks ago that I'd started knitting/making a mobile similar to this one. So far, I've knitted the band and started on the birds, which are currently wingless, with a few still unstuffed. Here's my dirty paint chip from the color we're using in Han's new room. Her wall color is the last one, Sea Wave. I was really hesitant about that color until Charles got it on the wall. Now I love it! I'd really like to use one of the other two colors for the nursery walls, instead of just having white walls. The reason I thought that might work is because it'll be a great contrast against the white furniture we'll have in that room, but it'll still look great with the red chair. I have so many ideas for this room that I have to be careful not to over-do it. I want it to be cheerful, but simple. Stay tuned for updates. We should have this room cleaned out and ready to work on sometime in the next few weeks! 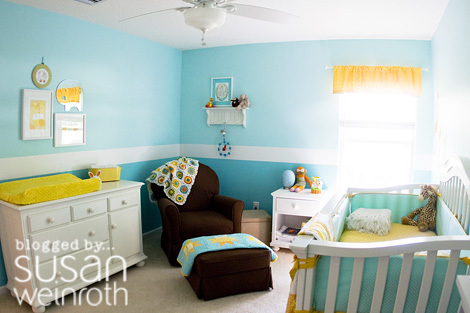 Love the nursery inspiration shots! I'm sure it'll be beautiful, can't wait to see! I love all of your idea pictures! And I think using pops of color (like the red chair) will make the room so bright and happy. Can't wait to see how it comes along!